On September 9, the U.S. Conference of Catholic Bishops (USCCB) filed comments with the U.S. Department of Health and Human Services (HHS) objecting to mandated involvement in coverage of abortifacients, contraceptives, and sterilization, on pain of crushing fines. The comments responded to HHS’s request for information on how best to accommodate stakeholders with religious objections to such coverage, while assuring that people with no religious objection can still obtain it. 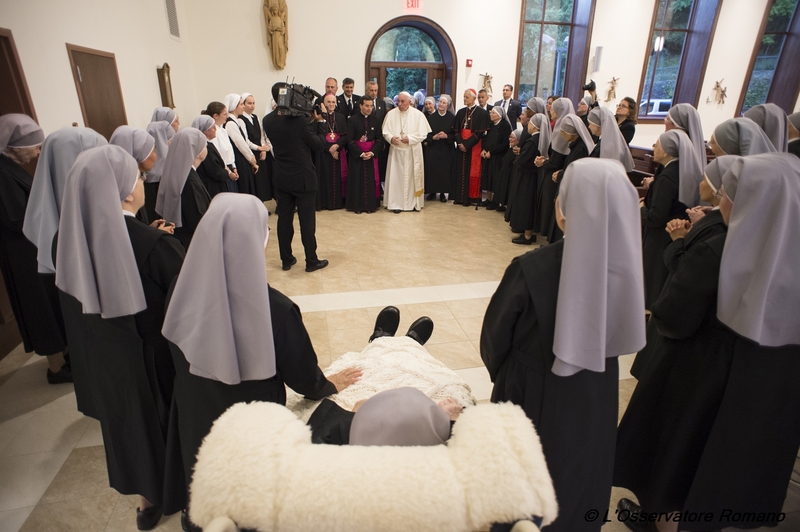 On May 16, 2016, the U.S. Supreme Court issued a decision in Little Sisters of the Poor v. Burwell and related cases challenging the HHS mandate. The mandate requires health plans to cover contraceptives – including abortifacient contraceptives– and sterilization procedures. Religious nonprofit organizations engaged in charitable ministry are not exempt from the mandate. In a set of cases involving a number of religious organizations, the Supreme Court overturned the lower court decisions and sent those cases back to the lower courts so that the parties would have an opportunity to reach an amicable resolution. The full text of the comment letter is available at: www.usccb.org/about/general-counsel/rulemaking/upload/HHS-Comments-on-Coverage-for-Contraceptive-Services-Sept-16.pdf.